I’m back with another soup review. 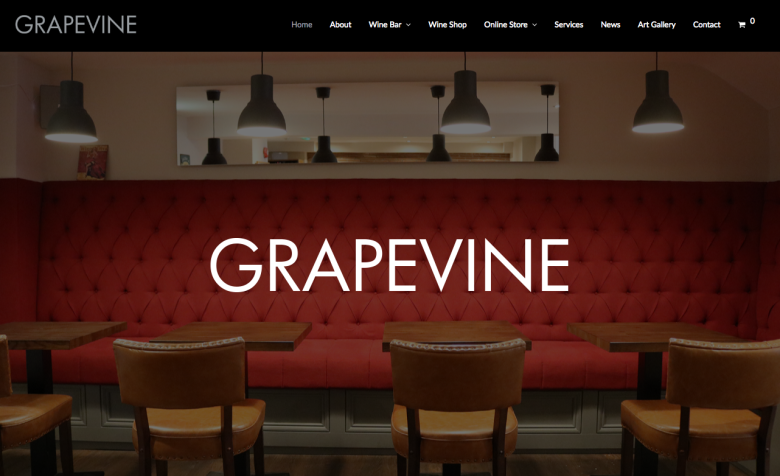 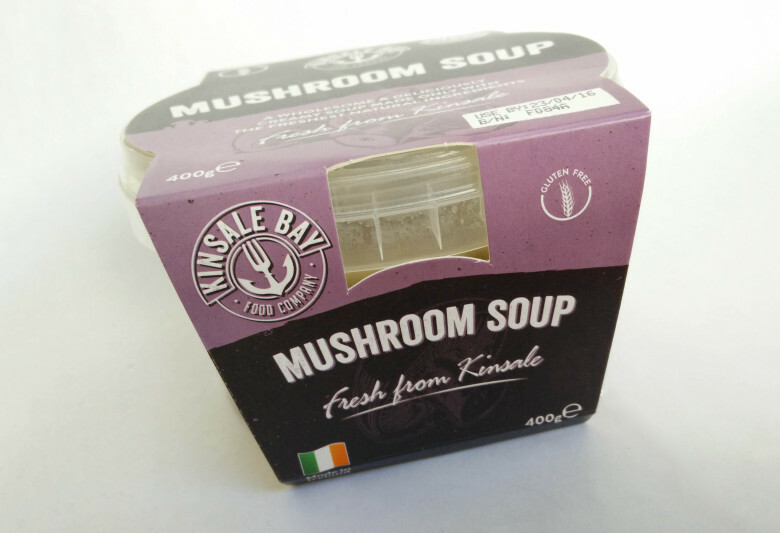 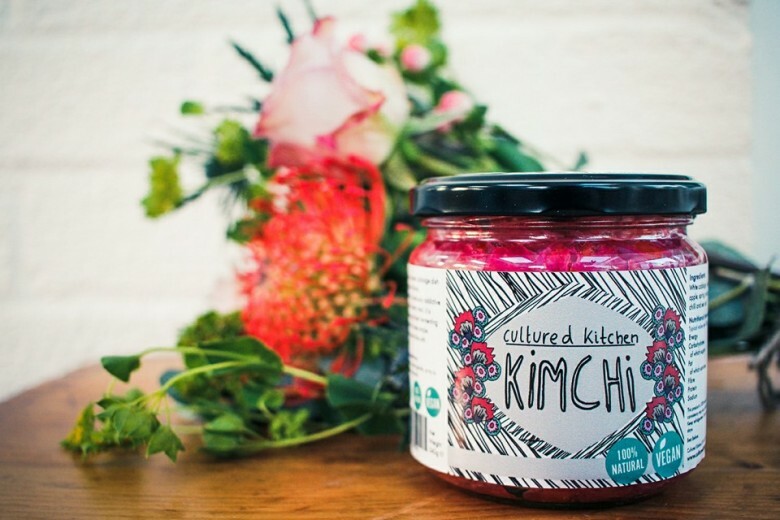 Today’s #FridayFinds is the Kinsale Bay Food Company’s Mushroom Soup. 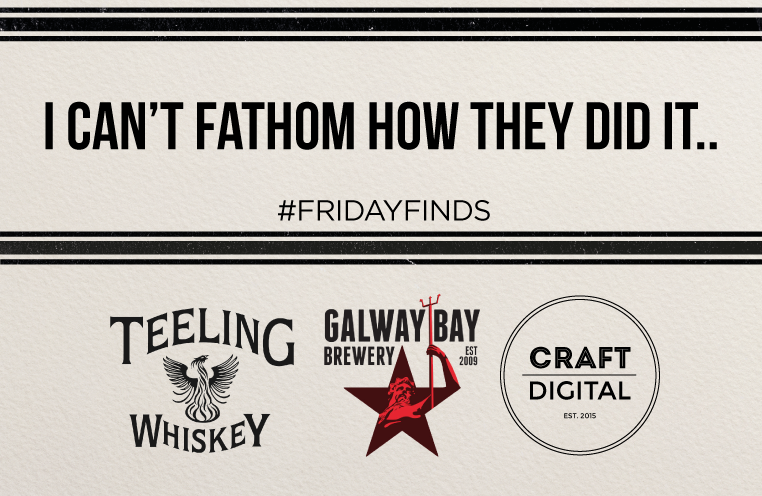 Last week we were lucky enough to be invited along to the launch of this year’s batch of Two Hundred Fathoms: a collaboration Imperial Stout brewed by Galway Bay Brewery and aged in Teeling Whiskey barrels.